Banking giants HSBC and ING on Monday said they had carried out a landmark blockchain transaction aimed at speeding up payment processes and making them more secure. "HSBC and ING Bank have successfully executed a... finance transaction for international food and agriculture conglomerate Cargill using R3's Corda scalable blockchain platform," the statement said. 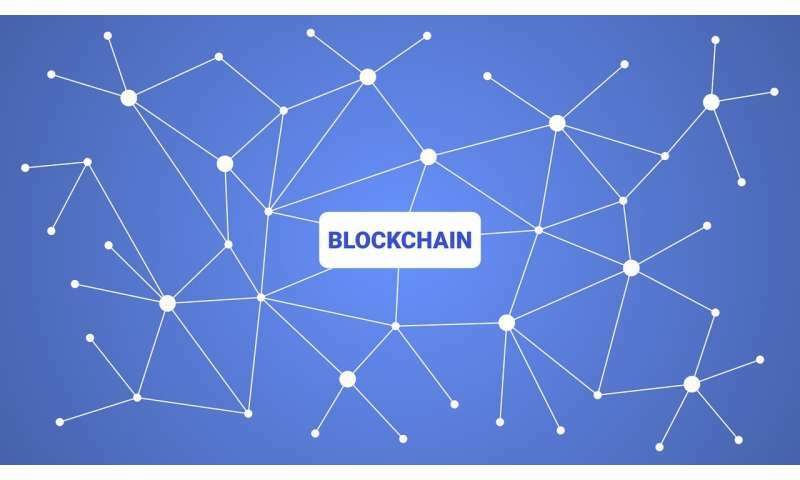 "The transaction demonstrates that blockchain as a solution to trade digitisation, is commercially and operationally viable. "Conventional exchanges for paper-based documentation related to letters of credit usually take between 5-10 days. This exchange was done in 24 hours," it added. Going forward, blockchain is seen as being able to support also trading of other assets. London-headquartered HSBC and Dutch lender ING meanwhile described the novel letter of credit transaction as "an end-to-end trade between a buyer and a seller and their respective banking partners, completed on a single shared application rather than multiple systems". HSBC's head of growth and innovation, Vivek Ramachandran, noted that thanks to the development, "trade finance transactions have been made simpler, faster, more transparent and more secure". David E. Rutter, CEO of blockchain technology group R3, explained that the platform "Corda enables the development of applications... that bring all parties together on a single, shared infrastructure while ensuring the highest levels of privacy and security".